This room is so delightful! A happy place to get work done and at the same time have some fun with friends. 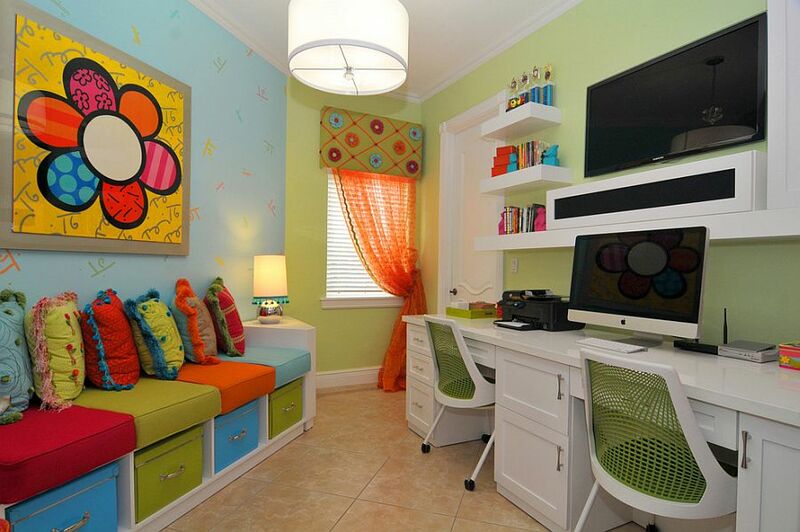 Combining a play room with work space makes it motivating and relaxing ambiance. Have you ever looked at the GOOGLE office?